Within the field of implant dentistry, foremost dental practitioners the world over turn to only one name, one that is recognized as the gold standard and the undisputed leader when it comes to implant, restorative, and regenerative dentistry products: Straumann. Founded in 1954 and headquartered in Basel, Switzerland, with other production sites across Europe, the United States, and Japan, Straumann is driven by their unwavering passion for quality and the desire to achieve the best restorative outcomes. 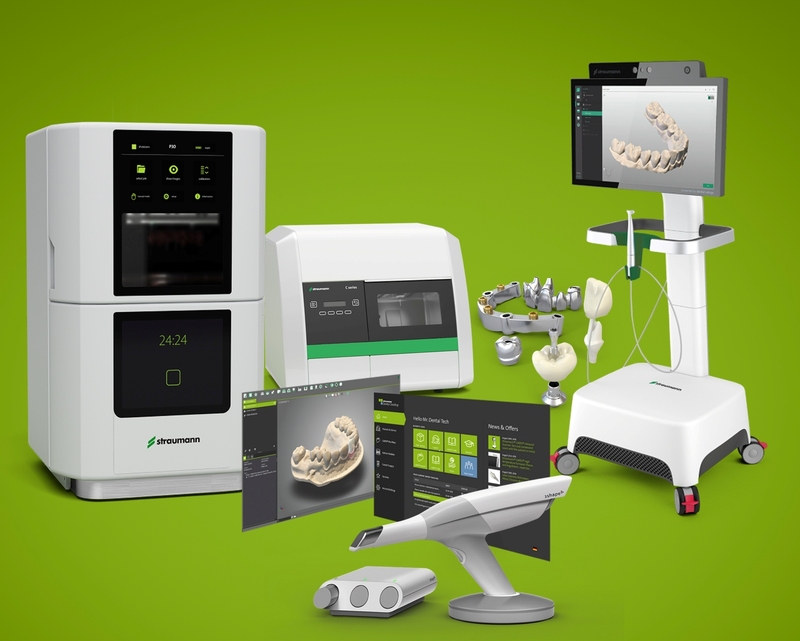 By collaborating with leading clinics, research institutes and universities, Straumann is able to stay abreast with the latest technological advancements in the ever-changing dental landscape, all for the benefit of dentists, osseointegration specialists, and ultimately, patients who deserve only the very best.